After 48 years of service one of the most popular passenger jets, the Boeing 747, is being retired. Here’s a look back at the jumbo jet’s history. It’s time to say goodbye to one of the world’s most iconic aircrafts, the Boeing 747. United and Delta, the last two airlines to fly 747s, have announced that they’re retiring their planes at the end of 2017. Boeing are also phasing out production of the 747 in response to falling demand and a shift towards smaller, more fuel-efficient planes. Known as the Jumbo Jet and Queen of the Skies, the Boeing 747 was the height of aircraft technology when it made its maiden flight in 1969. It was the first wide-bodied passenger jet ever produced and could seat over 400 people. In a new era of mass transport, the planes were also famed for their comfort and long range, featuring four engines and a distinctive hump-shaped upper deck. Throughout its 48 years of service, the Boeing 747 has been used by NASA and the US military and has appeared in over 300 movies, including Die Hard. Its most famous role, however, is as the US presidential jet, Air Force One. In 1990, George H.W. Bush bought two heavily-modified Boeing 747s, and they have been used by US presidents ever since. In recent years, the popularity of the Boeing 747 as a passenger jet has dwindled because airlines have switched to more fuel-efficient, twin-engine planes. Route networks have also changed, with smaller aircraft flying to smaller airports. Boeing now expects models such as its 787 Dreamliner and the new 777X, which is due to be released in 2020, to take the place of the 747. Despite being retired from passenger service due to their large size, demand remains high for Boeing 747 cargo planes; UPS ordered 14 747-8 freighters in 2016. 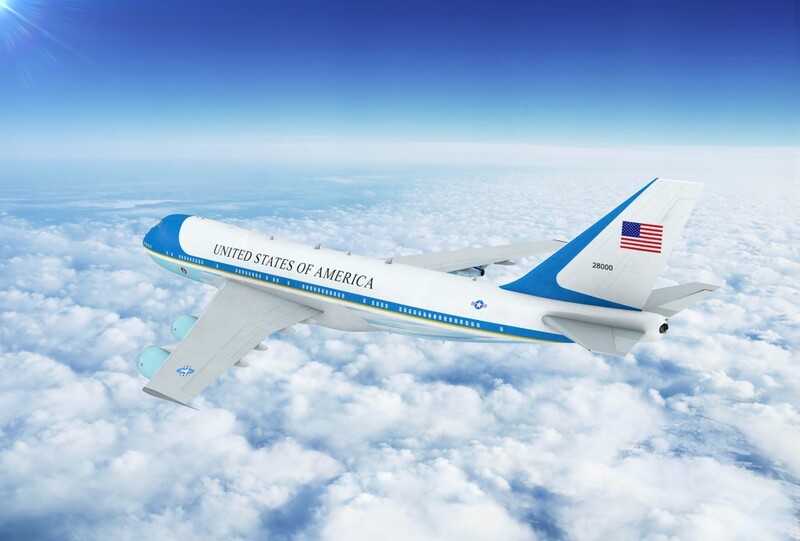 The Boeing will also continue in its role as Air Force One, as President Donald Trump signed a new contract with Boeing in January 2017.